Arditor - Should Diabetics Eat Fruits? 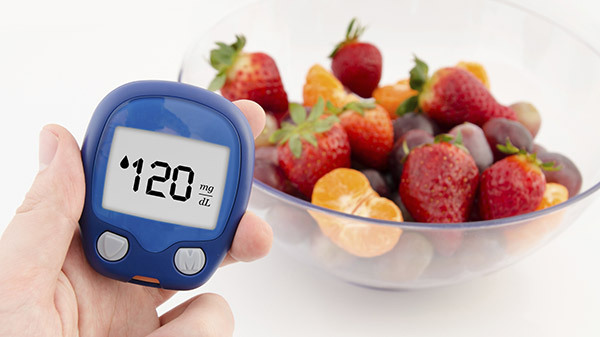 Are you diabetic and wondering if you can eat fruits? 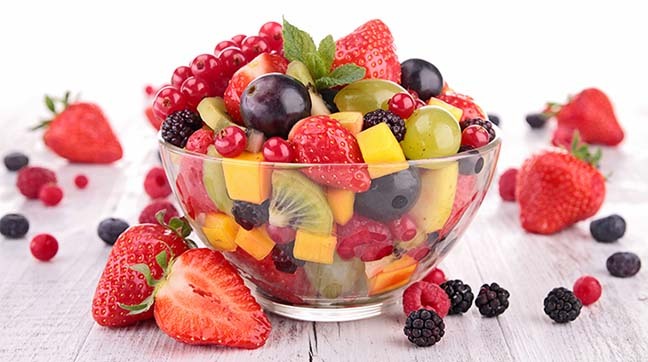 Although fruits are rich in vitamins, fiber and minerals, they contain high amount of sugar and carbohydrates, evident in their taste of sweetness. However, at the same time, the sugar and carbohydrates content can spike blood sugar levels. 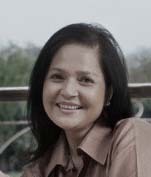 It therefore is important for diabetics to consume the right kind of fruits and in the right amount. 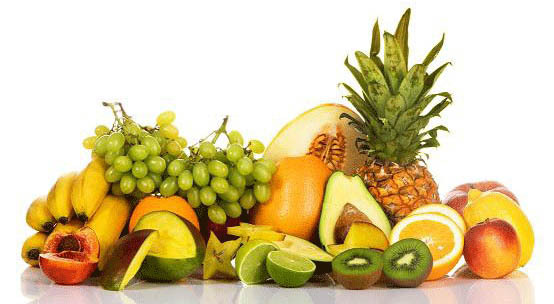 Do you know what fruits are safe for diabetics and how much fruit diabetics can eat in a day?